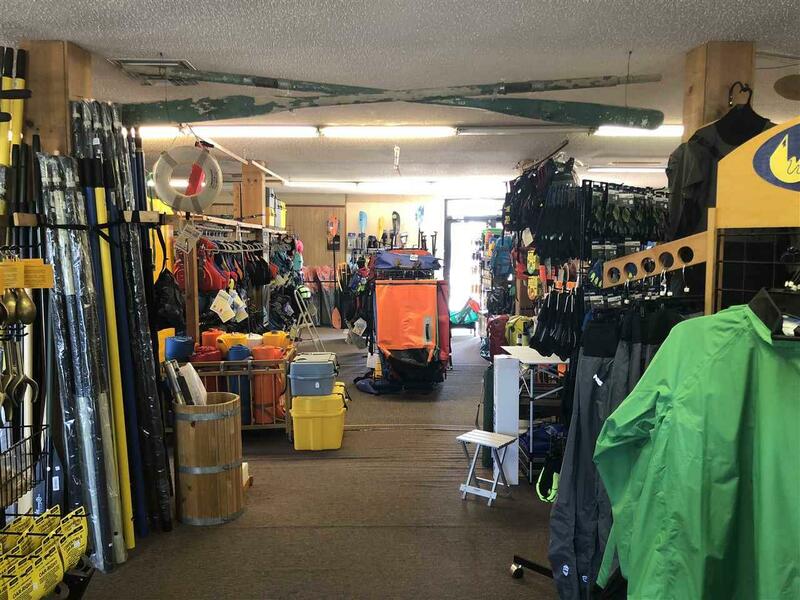 Desirable outdoor-recreation retail business for sale. 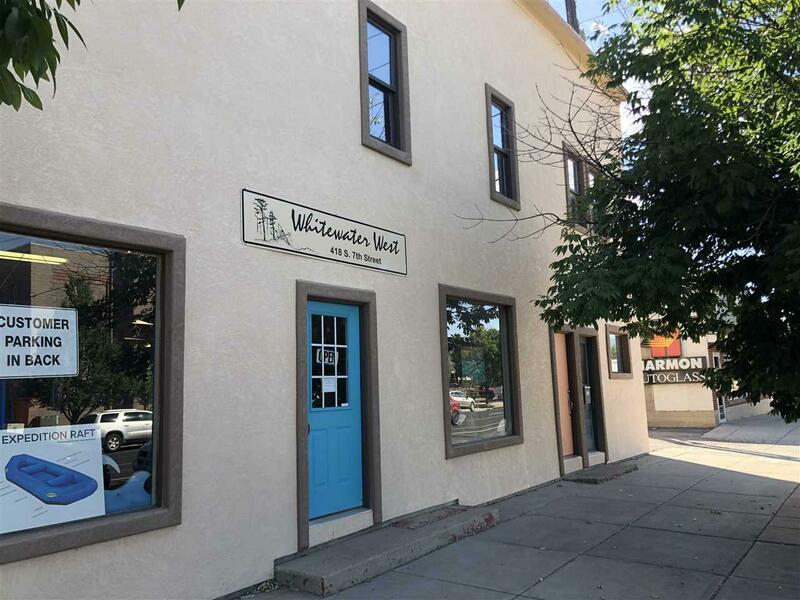 Whitewater West is a local retailer located in the main artillery road accessing the new Las Colonias Park development. The business holds an inventory value of just under $137,000 as of 9/18, not including FF&E. 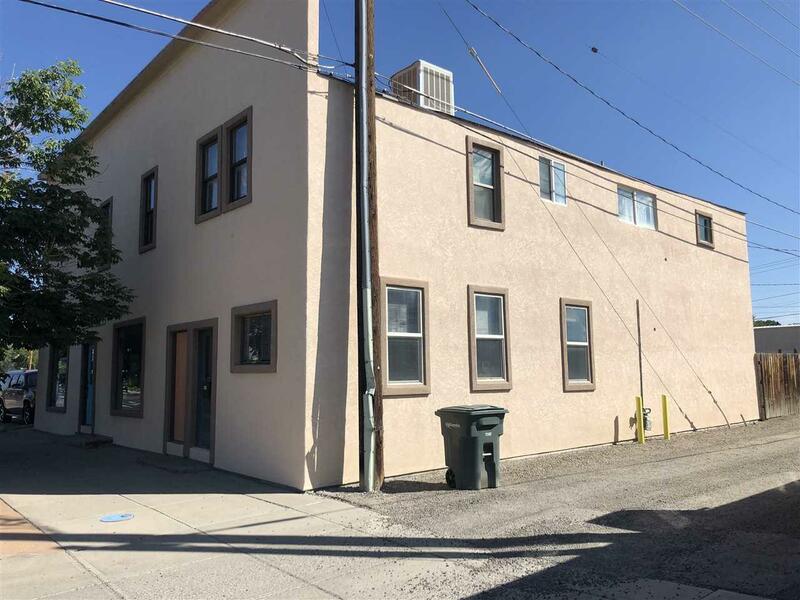 Second floor is used as a 2Bd/1Bath residential apartment, and is currently leased. Real estate can be purchased for $350,000 ($73/SF) OR leased for $2,100/month + NNN ($7/SF). 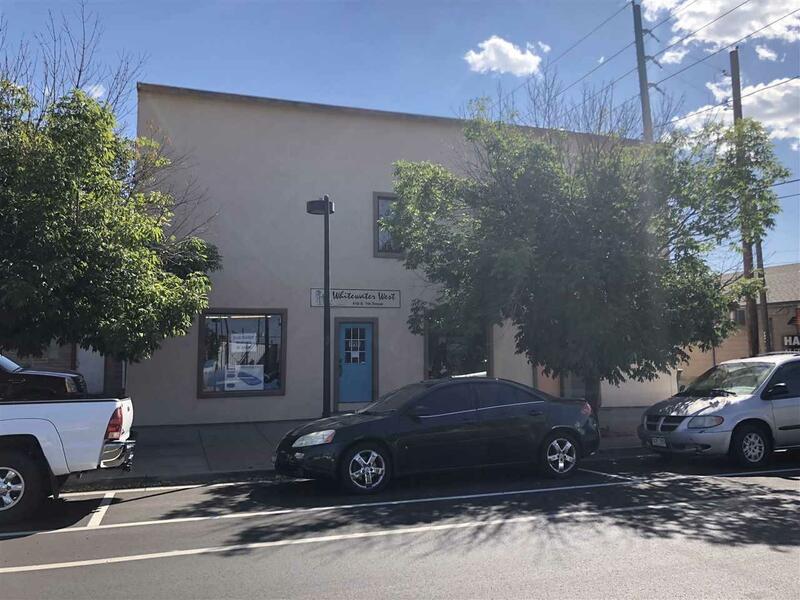 Main floor is used as retail location (2400 SF), with (1311 SF) of unfinished upstairs storage, and a fully leased residence (1045 SF) on the 2nd floor. Great opportunity to own your own business in an attractive and growing market, especially with new recreational development in surrounding areas.